You must be 21 years or over to participate in the unlimited beer sampling. You must have a valid ID on you at all times and must be shown to receive your admission wristband. NO ID, NO ADMITTANCE. 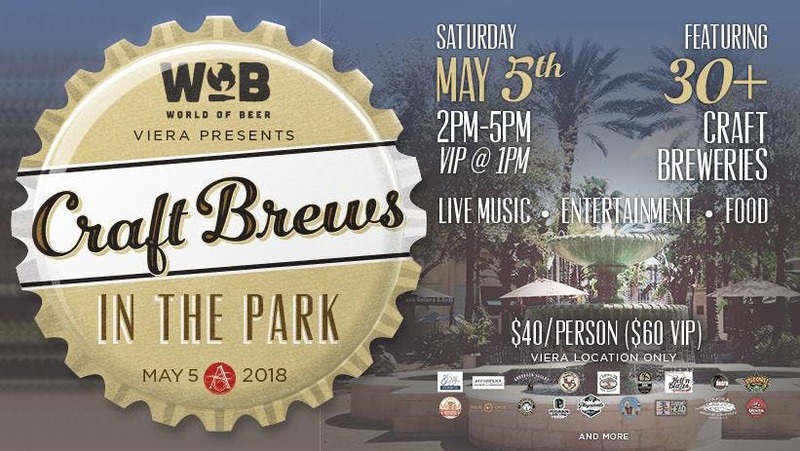 VIP: $60.00 (limited to 60 tickets) includes exclusive VIP area, unlimited sampling of brews from 1pm to 5pm, souvenir sampling cup, complimentary food and one ticket to be entered in the all day raffles. General Admission: $40 includes unlimited sampling from 2pm to 5pm, souvenir sampling cup and one ticket to be entered in the all day raffles. Admission is FREE for Designated drivers/families/those that are not participating. BRING RECEIPT/TICKET FOR ADMISSION THE DAY OF THE EVENT! -You must have your ID on you at all times. -All local, state and federal laws apply to attendees.